"Our Patients LOVE Total Tea!" 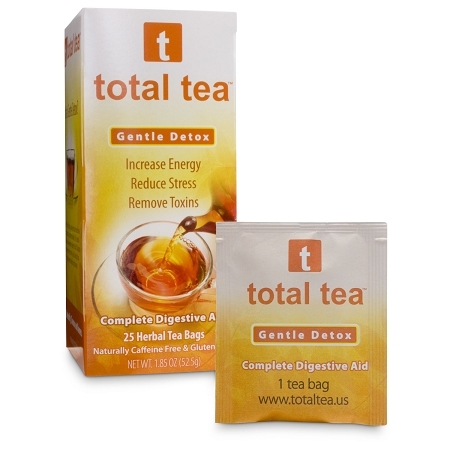 Total Tea is an all natural herbal body detox that can help with irritable bowel syndrome, indigestion, diarrhea, and much more! It aids in restoring overall digestive function, relieves constipation, reduces bloating and gas production, improves immunity and much more. (Caffeine-free, Gluten-free & Kosher Certified.) Visit their website at www.TotalTea.com for even more information! Stop by the clinic in order to get a free sample! 1 box contains 14 teabags. 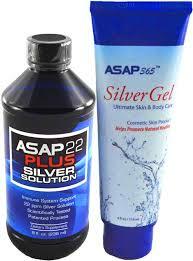 AVAILABLE IN "GENTLE DETOX" AND "GREEN ENERGY"
SilverSol ~ Amazing Alternative to Antibiotics! Safe for everyday use, Silver Solution (different from Colloidal Silver) helps boost your immune system and protect you from harmful pathogens and microbes. With an efficiency rate of neutralizing microbes of over 99%, it is hard to compete with this wonderful product! BioFreeze ~ #1 Topical Pain Reliever! 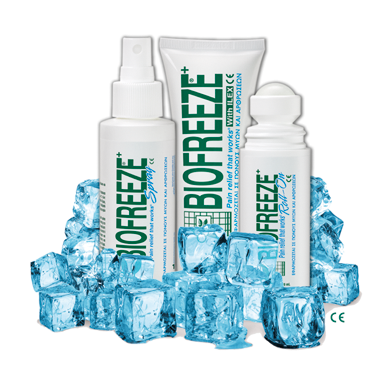 BioFreeze is a fast-acting, penetrating, long lasting pain reliever. BioFreeze pain reliever's unique, cooling formulation effectively comforts sore muscles and muscle sprains; easing back, shoulder and neck pain; reducing painful ankle, knee, hip and elbow joints and helping to lessen effects of muscular strains. Works great on post-workout stretching! This is the most popular / most requested support pillow! 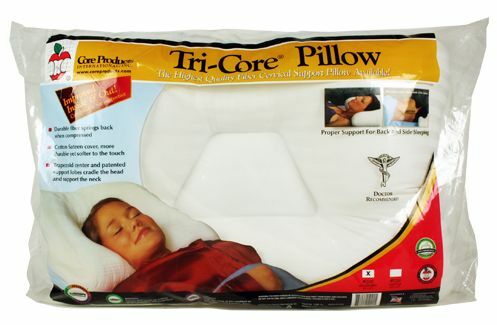 It provides softer support and lasts much longer than traditional pillows. The unique shape delivers great orthopedic benefits; supporting the neck while cradling the head. With two different size lobes, it provides a better fit for different sized sleepers. 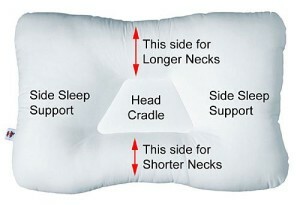 Sides allow for comfortable and proper support for side sleeping. 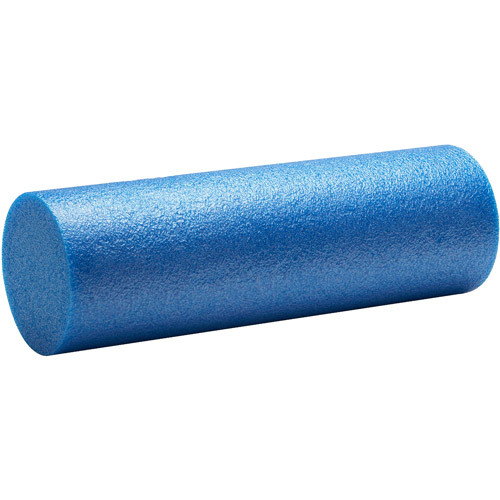 Foam rolling is a form of self-myofascial release. It is a technique used my many athletes, therapists and people of all fitness levels. It is a form of self-massage to relieve muscle tension, tightness and trigger points. Many times, stretching alone is not always enough to release muscles tightness. Foam rolling can assist in breaking up these muscle knots, resuming normal blood flow and function. Remember, when rolling or working on tight/sore muscles you may experience minor discomfort. Think of it being the same sensation you get while stretching. It should be uncomfortable, but not unbearable, and after it should feel better. Zeolite Chelation ~ Heavy Metal Detox & More! 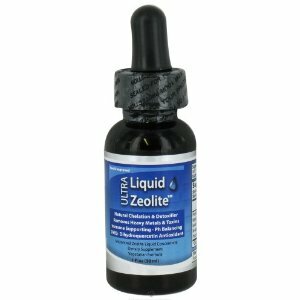 Ultra Liquid Zeolite gently removes heavy metal particles (such as: Arsenic, Lead, Mercury, Cadmium & Copper) from your body. You are thinking, "not me", but these metal particles enter the body easily through seafood, cigarettes, plastic, tap water, paint, vaccines, dental amalgams, and many store bought commercial chicken products processed in the U.S.! The Zeolite safely attracts and carries the particles through normal digestion out of the body. Does your energy lag throughout the day, maybe need coffee or caffeine to get through the day? Do you feel emotionally unbalanced at times? Do you sleep poorly or able to sleep less than seven hours a night? Is it difficult to lose excess weight - even while dieting and exercise? These are all symptoms that indicate that your adrenal glands are not functioning at their fullest and nutritional support is needed. This advanced formula delivers proper support to your adrenals in order to help them function properly. Immediately you will notice that you are sleeping better, have much more energy, increased ability to handle stress and less fatigue. The adrenal glands are two triangle shaped glands that sit over the kidneys. They are responsible for regulating the body's response to stress by controlling the hormones that are released during stress. When stress becomes excessive, or is not very well managed, the glands' ability to do their job is compromised. Cortisol is the main adrenal hormone. The highest amount is released in the morning to get up up and going, with the levels decreasing throughout the day. Other times that cortisol is released it during stress, excitement and low blood sugars. 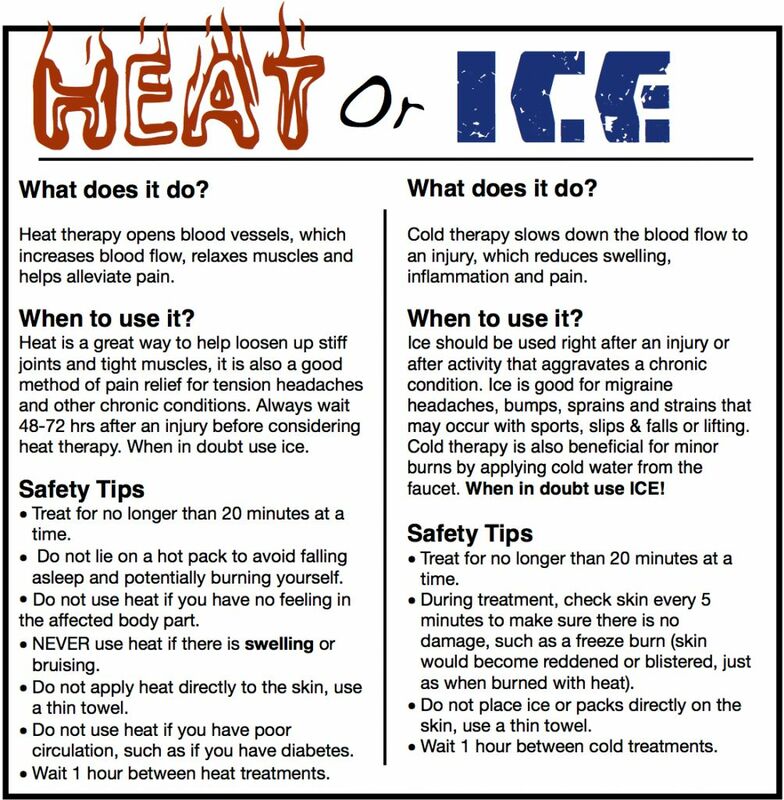 Do you know when is the right time to use heat or ice on an injury or pain? Many people don't. UCFC offers a variety padded gel paks that can be used for both icing and heating! Lose 5-20 lbs in just 10 days!